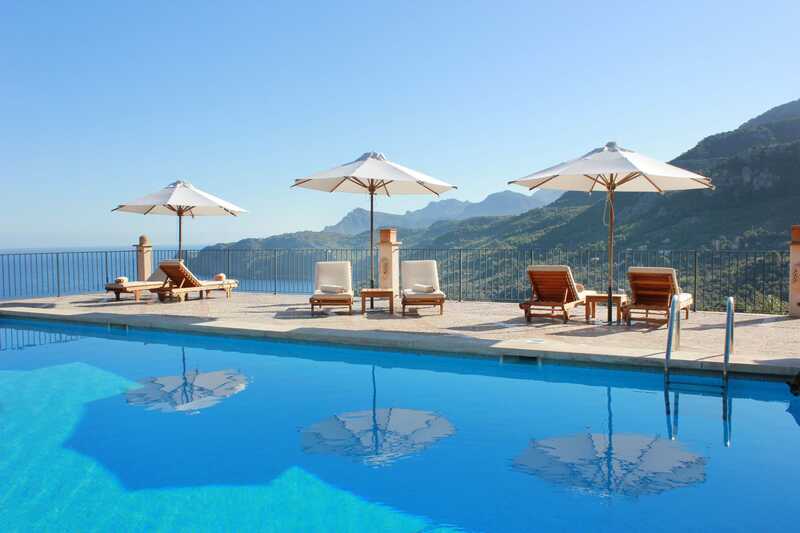 This exclusive adults-only hotel is beautifully situated on the edge of the Tramuntana mountains. 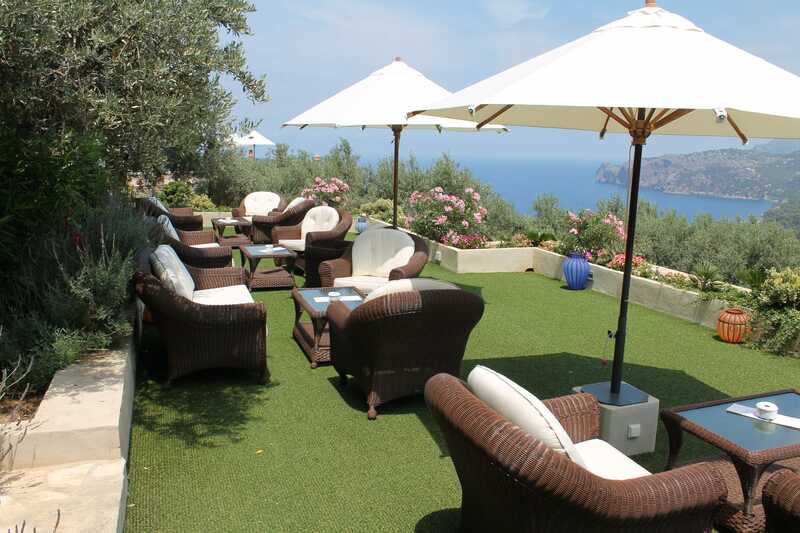 Its location provides stunning views of the Mediterranean and the surrounding countryside. The 17th-century estate oozes history and charm. Guests can also discover the charismatic mountain village of Deià, located a short distance away. For the more adventurous, Sa Pedrissa provides an ideal base for exploring the natural beauty of the mountains, and taking advantage of the many local activities and attractions. The cosy restaurant offers the best of Mediterranean cuisine. 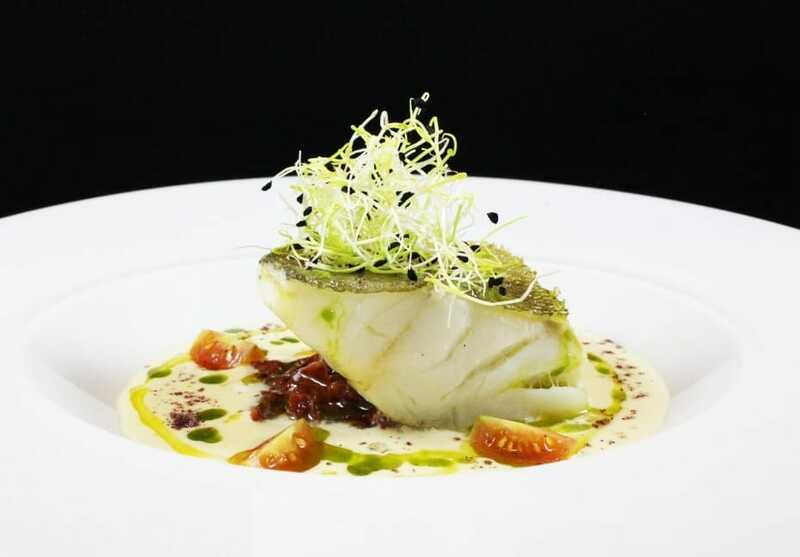 They use the freshest local ingredients to prepare a range of dishes, including some Mallorcan specialities. You can enjoy the spectacular views of the mountains and Mediterranean from your table – then walk off your meal with a stroll through the charming gardens. The isolated location means this is an ideal hotel for couples looking to spend some quality time together. Most of the eight rooms have unique features, from a terrace overlooking the Mediterranean, to Jacuzzi baths. There is no shortage of luxury, tranquillity, or character at Sa Pedrissa. We Love… Variety of teas and coffee available in the rooms. Why you should stay here… For the glorious mountain and Mediterranean views – and sunsets. Good to Know… The hotel offers a concierge service. 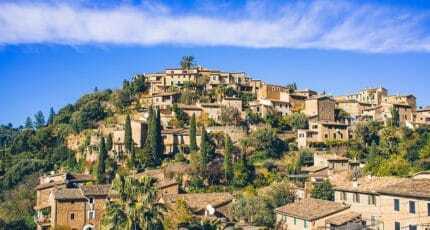 We hope you have found this article about Sa Pedrissa useful and that you have many memorable stays in Mallorca as a result of our recommendations. 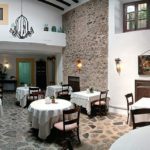 We hope you have found this article about the Sa Pedrissa useful and that you have many memorable stays in Mallorca as a result of our recommendations.